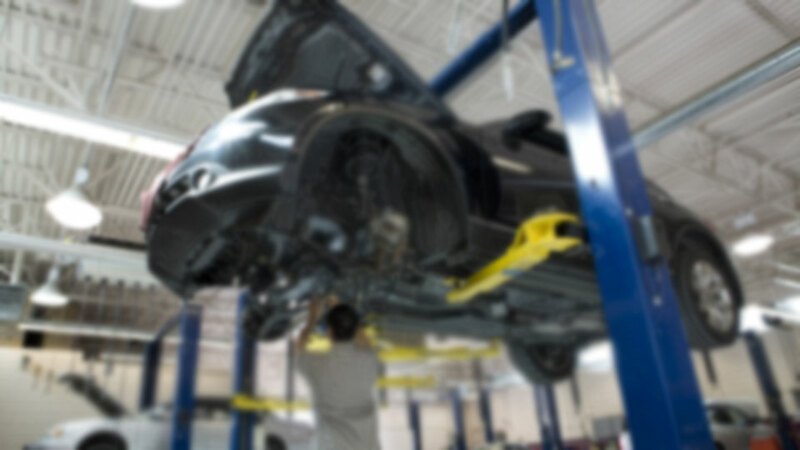 Anytime Road Service & Repair in Beaver, UT is your one-stop shop when it comes to your vehicle’s needs. We’ve been serving the area for 27 years and have been a mainstay when it comes helping you with Roadside assistance, Towing and Automotive Repair. When your vehicle is out of commission due to an accident, flat tire, or transmission issues, you can count on Brian and his tech’s. We have a fleet of 10 trucks to handle any towing scenario and 9 tech’s back at the shop to handle any needed repairs. So give us a call or come by the shop today! Do you need a jump start or were you just in an accident and need someone to tow your vehicle? Anytime Road Service & Repair in Beaver, UT offers towing and roadside services at low rates. Day or night, our dispatchers are ready to send a truck out to your location for assistance. Whenever you need help while you’re on the road, call Anytime Road Service & Repair. 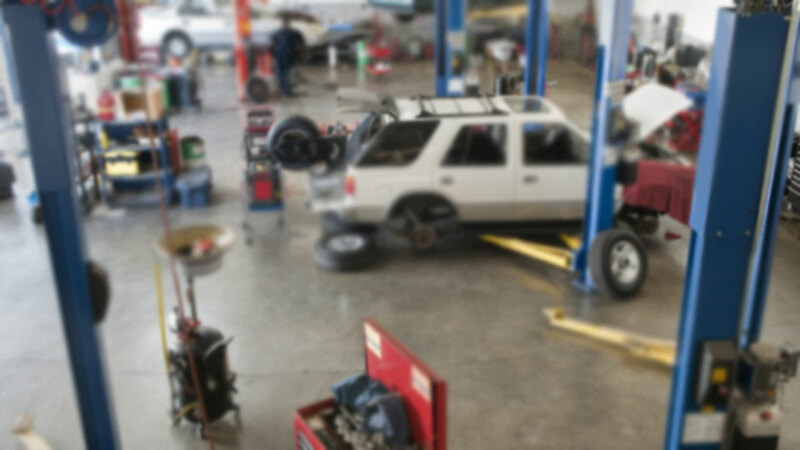 Anytime Road Service & Repair in Beaver, UT is ready to take care of all your automotive needs. Feel free to conveniently schedule an appointment online for a day and time that works for you the next time you need an oil change or maintenance service or if you need an immediate response, please give us a call. If you are looking for honest and reliable Auto Repair in Beaver, our team of mechanics is here to help! Here are links to some of our most popular auto services: Diesel Repair, Lightweight/Heavyweight Truck Repair, Towing and Roadside Assistance. Give us a call for all of your auto servicing and preventative maintenance needs. So if you are looking for a Auto Repair in Beaver, UT, call us today to learn more about how we can help you.